One of the latest crazes to hit is the Maker Faire. What is a Maker Faire you ask? What has this Maker Faire shown me? It’s demonstrated to me that the hands on activities are a way to get everyone involved in the learning. The learning is more than the standards and we need to teach critical thinking, collaboration, communication and creativity in our classrooms at EVERY level, not just elementary because they have learning stations/labs. It also brings a lot of questions to mind. 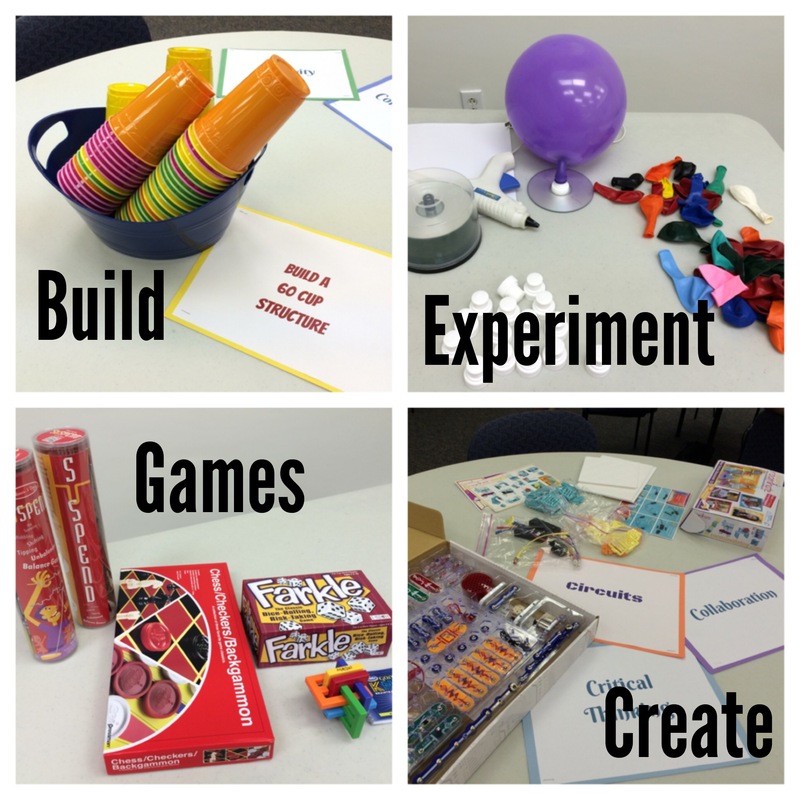 How can we turn our classrooms in to maker faires? How do we model this learning for teachers to begin to have this mindset? In the last week, I have spent about 9 hours in my craft room actually crafting… It is the most time I crafted since before Christmas of last year. My mind is exploding for ideas after today. Earlier this week, I spent time playing with vinyl and my Cricut. I made these great 2″X2″ stickers for my coworkers computers. It was one of the first times I used vinyl and I’ve never made stickers before. It was a lot of fun. I am thinking of making more stickers to sell on my Etsy page. If you were looking for stickers, what kind would you like? Today, I spent the day creating paper garland. I have always wanted to sew with paper and decided today was the day to do it. It was great to be creative for a whole day. It’s been so long …. This is a hectic time for most heading back to school but find the time and let your creativity out!